Computer software is ubiquitous regardless of where you are. In modern times, software plays a crucial role in business and all organizations. The demand for software has been on the rise for a long time and it is not about to go down any time soon. If you are in the software development realm, new software projects are no longer a rarity. It takes time before you can learn the intricate bits of software projects. Beginning software managers thus need to be keen on each new project in order to achieve their goals on time. There are many issues you need to consider before starting new software projects. The following are some of the most important. 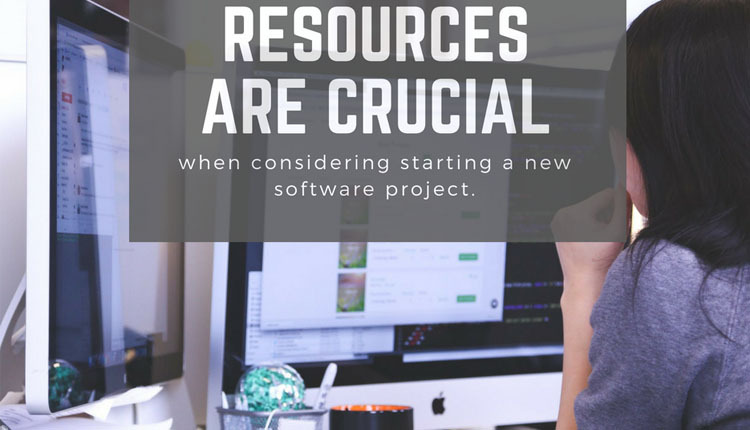 The first and obvious issue to consider before starting a new software project is that you have the resources needed to go through the entire project. Resources required for software development include skills, tools and time. All these resources are also reliant on monetary investment. The skills required to develop a software might determine how big the team will be. Complex projects need bigger teams to tackle. Software development also relies on tools and machines. You should thus ensure that all the infrastructure needed is available and that it is relevant to modern needs. The time is also crucial as you cannot take too much time in development without accumulating costs. Resources are thus crucial when considering starting a new software project. Finally, sustainability is always important for any kind of project. It is important to know that even though you are the leader of the project now, it might be necessary to bring another head, especially after the project has been completed. This is why you should think about sustainability issues before beginning the project. Sustainability means that a project is done in such a way that future parties are able to review and modify the project without any major challenges. There are many issues that ensure the sustainability of a software project. The following are some of the most important. All software projects are ultimately a collaborative effort between various parties. You should thus think about the people that will be involved in the plan both in the present and in the future before embarking on the new project. Where does the richest Bulgarian like to travel?